Five Cal Poly students took top honors at the recent 2015 California State University (CSU) Research Competition held May 1-2 at CSU San Bernardino. Biomedical engineering graduate student Kevin Campbell from South Lake Tahoe, Calif., and senior Kristina Bishard of Arvada, Colo., won first for their research in the category of health, nutrition and clinical sciences. Their project focused on the use of a dairy protein to protect against UV-induced damage in human skin cells. in Transition in Fiji and Second Place: Trevor Towner, CSU San Marcos. Shaker Funkhouser, an undergraduate physics student from La Quinta, Calif., won a first-place award for his work in proving an energy principle for charged black holes. 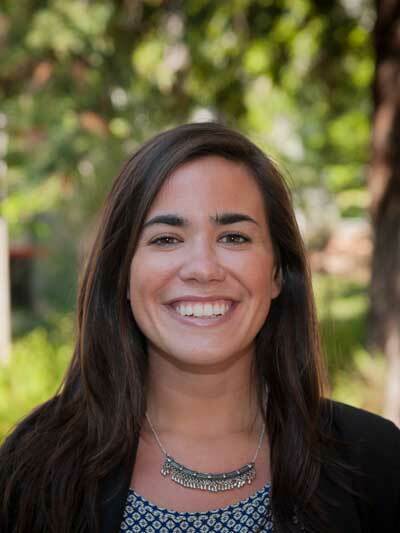 Mikaela Vournas, an undergraduate anthropology and geography student in from Westlake Village, Calif., won first for her research on the association between urbanization and dietary changes among indigenous Fijians. Mathew Thomson, a graduate economics student from Hatfield, England, earned a second-place award for his work on the impact of asset selloffs by the Federal Reserve Bank on short-term interest rates. Participants in the statewide competition submitted a five-page research report and gave an oral presentation before a panel of judges. They were judged on clarity of purpose, appropriateness of methodology, interpretation of results, clear articulation of the research, and their ability to field questions from the jury and audience. More than 245 students from 22 CSU campuses participated this year. 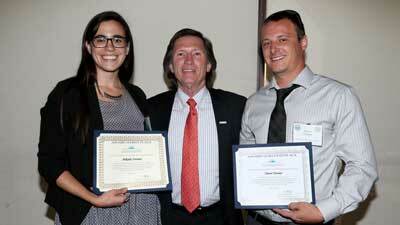 Cal Poly’s 13 student-scholars presented their work on 10 different projects. Overall, Cal Poly tied for the most first-place awards and was second in most awards overall. For a complete list of competition winners, visit the CSU San Bernardino Office of Graduate Studies website.